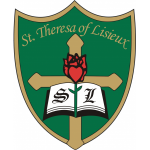 On April 11, STL sent two teams to compete in the York Catholic Mathematics Team competition. There were 15 teams from all schools in our board. Our two teams won Gold and Silver! 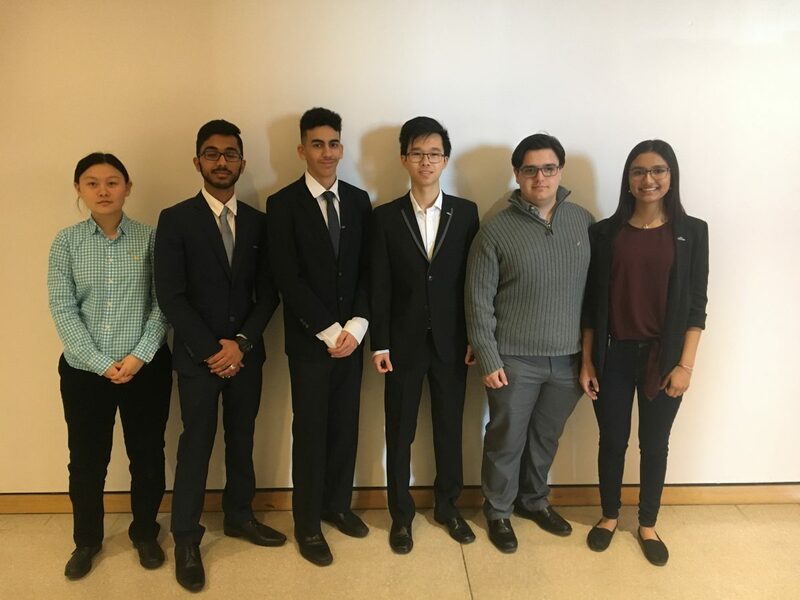 Congratulations to our silver winners Hanna Au, Yichen Che, Armaan Mahajan, Abramo Ginevra, Ronny Thomas, and Payam Fakooriziba. 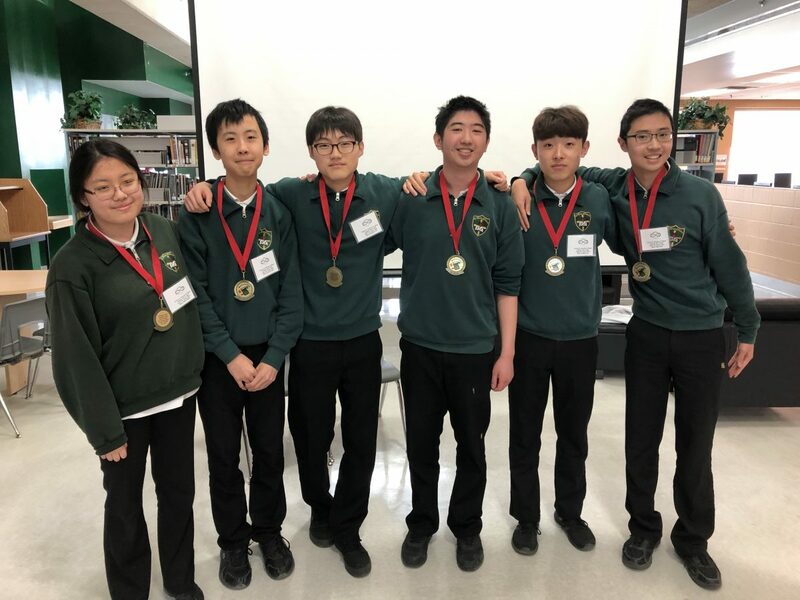 Also congratulations to our Gold Medalists, Ellina Zhang, Thomas Yang, Alex Cho, Eugene Lee, ... Continue reading "York Catholic Mathematics Team Competition on April 11"
On Saturday April 13th several students from STL participated at the York Region Sci-Tech Fair at York University against approximately 160 students from over 60 schools across the York Region. After 3 rounds of judging, five of our students were awarded medals or honourable mentions for their incredible projects. Congratulations to all students who participated this year.